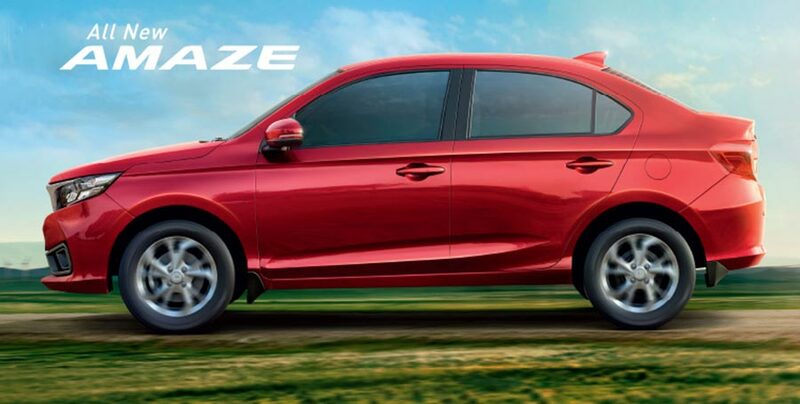 Honda launched 2018 Amaze in India on May 16 and the updated sub-4m sedan already has a task on its hand by being the first Honda car to enter top 10 cars sold in India list. 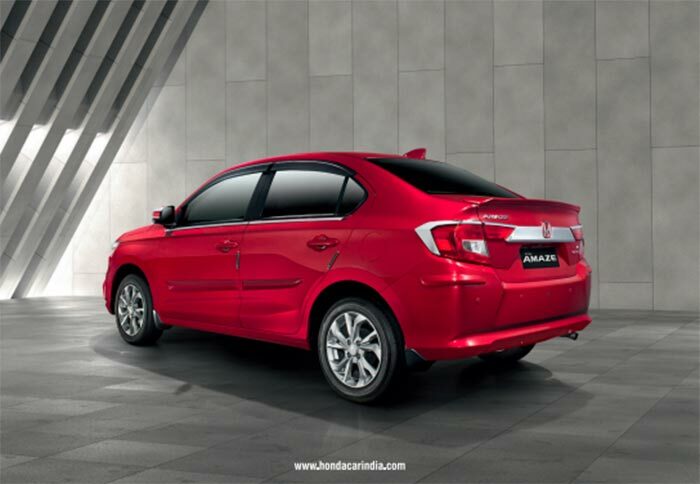 According to the sales report in June 2018, HONDA sold 9103 units of Amaze. 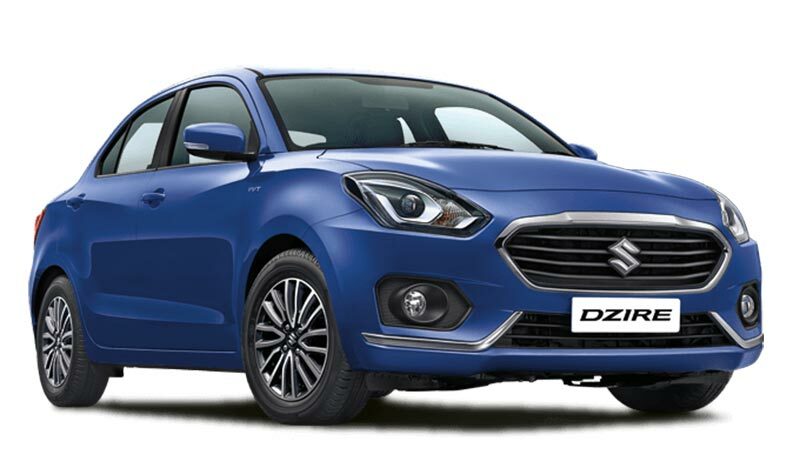 On the other hand Maruti Dzire, a car that has been at the top of the sales chart since its launch. 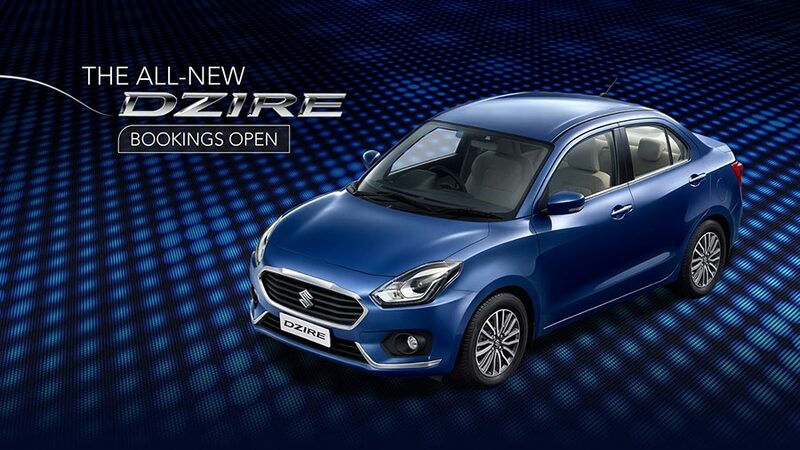 Let’s find out how the new Amaze 2018 stands against the segment leader in this terms of Ownership and Running cost. 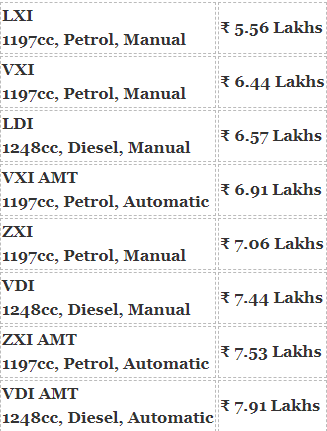 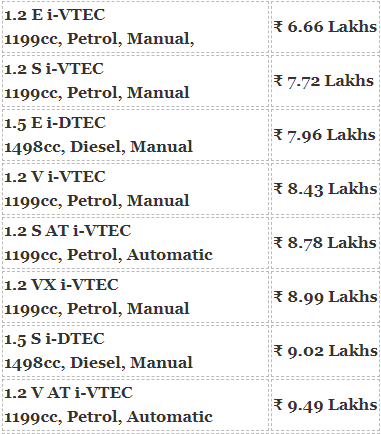 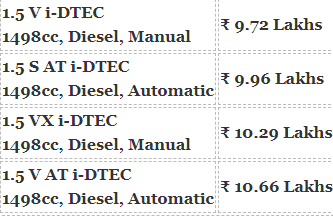 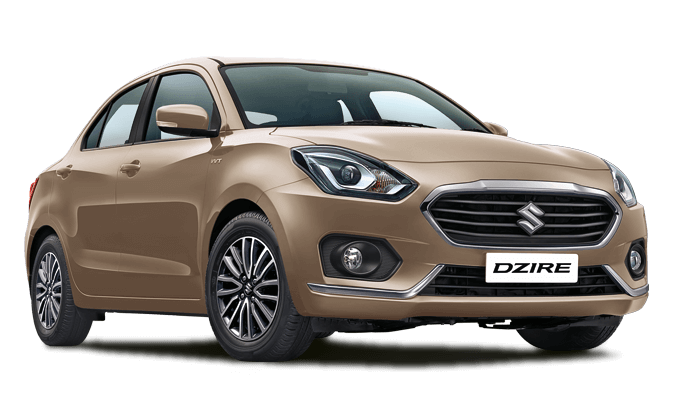 Therefore Maruti Suzuki Dzire in the Petrol and Automatic configuration is cheaper to maintain for the first year of ownership. 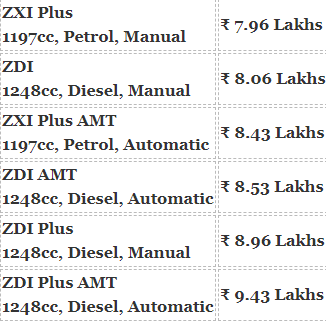 Honda Amaze in the same configuration will cost 10,126 extra.